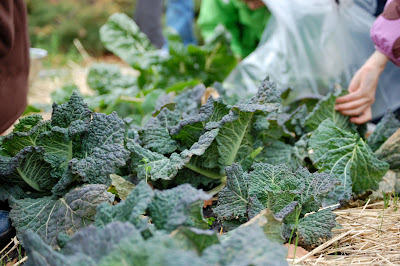 Green LIONS Garden Group students salvaged what we could of our cabbage crop from the aphid assault. Our LIONS garden is indeed a learning garden and we have learned what power a tiny bug can have over our vegetables and what we can do differently in our next growing season. Students were able to take home small inner cabbage heads where the aphids hadn’t taken up residence. The rest was composted to eventually cycle back into the soil. We harvested the rest of our collards, kale and Swiss chard leaves and students washed and tore the leaves to be cooked up at the meeting to sample. 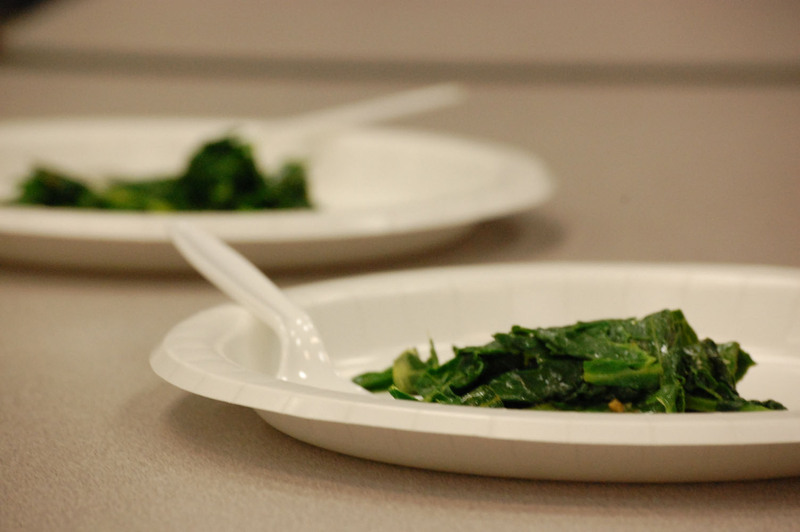 For some it was the first time they had tasted these superpower veggies. 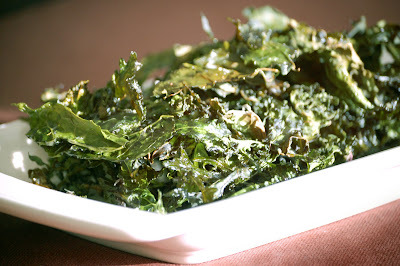 We have posted under our GLGG Files (see right column) a sample of recipes for Brassicas vegetables. The Brassica family includes bok choy, broccoli, Brussels sprouts, cabbage, cauliflower, collards, kale, kohlrabi, mustard, rutabaga, and turnips among others. 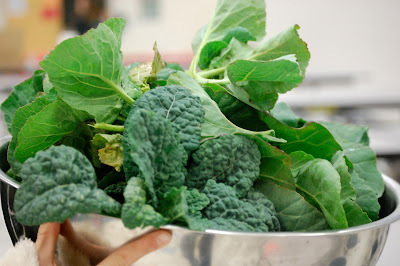 Many of these can still be found grown locally this time of year with our currently mild winter. See our list of farms and stores in our links. 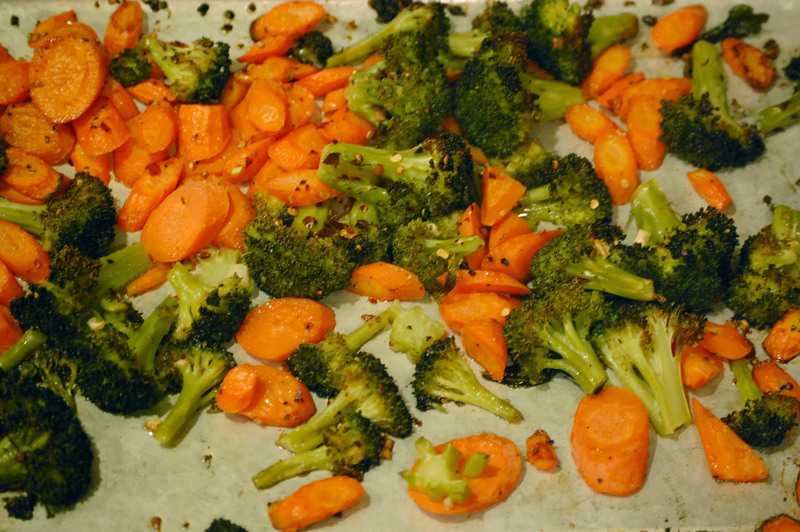 Below are pictures of Roasted Broccoli and Carrots and Kale Chips, both kid-friendly ways to enjoy our veggies!